The Wildcats acquire Phillip Danault from Victoriaville in exchange for Gabriel Gagne and 1st round draft picks in 2014 and 2015, 2nd round pick in 2015 and 1st round Euro pick in 2014. 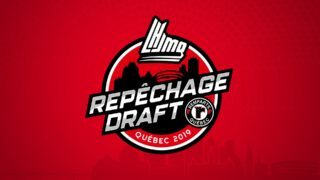 The Wildcats acquire Lucas Batt from Victoriaville. 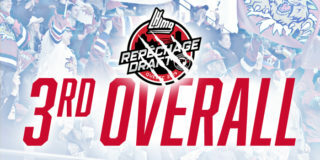 Moncton sends Victoriaville Julien Proulx and a 4th round draft pick in 2014. 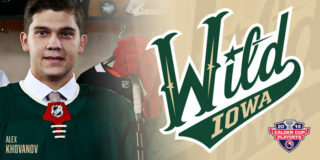 The Wildcats send defenseman Samuel Roussy to Chicoutimi for a 3rd round draft pick in 2013. 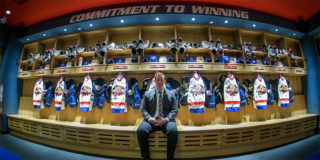 Head Coach and Director of Hockey Operations Danny Flynn will be avalible for comment after 4PM today. 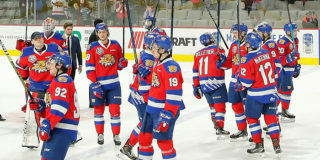 The Cats are back in action this Saturday January 12th at 7PM vs. the Gatineau Olympiques.